Weighs Approx. - 5,000 lbs. 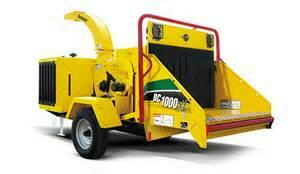 * Please call us for any questions on our chipper brush 12 inch diameter rentals in Hagerstown MD, Williamsport MD, Martinsburg WV, Waynesboro PA, Mercersburg PA metro areas.